. @neorsd blog: HOME: A healthy environment starts at home, and it might start with these 33 tips. HOME: A healthy environment starts at home, and it might start with these 33 tips. 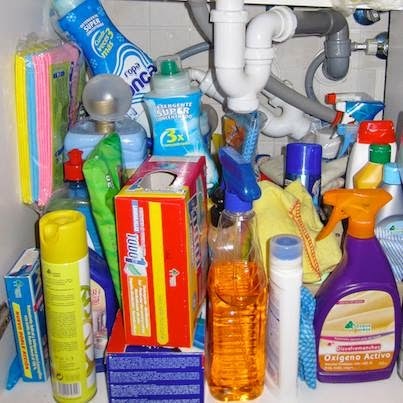 If this is what it looks like under your kitchen sink, there has to be a better way. Better for you, better for our water, and better for the environment. From eco-friendly cleaning solutions, to disposal tips for those trash items that don't belong on your curb, we have a handbook full of helpful information to protect our environment and make your home healthier. If you would like to request copies of this handbook for an event or community group, contact us. Thank you for your comments. We try to review and post comments the next business day. Posts containing obscenity, indecency, profanity, threats, or defamation will not be posted. See our Comment Policy for details. BASEBALL: Burn on, big river. Burn on. 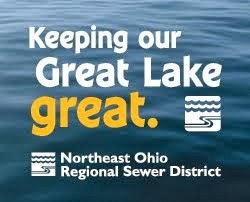 Northeast Ohio Regional Sewer District. Simple theme. Powered by Blogger.